Do you listen to your doctor? I'm sure if you schedule an appointment and you make the time to visit with your doctor you are most likely going to be compliant with the medication they prescribe and the treatment plan to help you get better. Well, we hope you do! But why does everything change when you're a student? One of my professors is an Internal Medicine (IM) physician, the head of the residency program at the hospital, teacher with Kaplan, professor at my medical school, and wrote one of the textbooks for preparing for your medical licensing exams. So to say he knows his stuff would be an understatement. The doctor is good and he gets results for students. He mentioned that oftentimes students will schedule a meeting with him because they are having trouble preparing for their Boards or just want help in developing a plan of action. With all of his knowledge and background he said, "I tell students what they need to do to be successful and then they want to argue with me about what will work for them." He's like, "You go ahead and use your personal plan but you already failed twice, I don't think what you're using is working too hot." Obviously, he doesn't say this to the student but clearly it's on his mind because he shared this info with our class. Additionally, he said students can be their own worst enemies believing they are unique, special or there's something else that will get them better results such as "I know myself, and what works for me." Please don't fall into this trap. Why am I sharing this with you today. As someone who works with lots of students I thought I was one of the few people who had this problem of students coming to the "expert" for advice and then deciding to do things their own way and then wondering why they are in the hole they are in. You have to remember we are looking out for your best interest because we've been there, done it and know what to expect. If you've emailed me, I didn't go seeking you out for help you came to me with a problem and looking for a solution. Being premed and wanting to get into medical school is tough. "The hardest part of medical school is getting in," one physician mentioned as she was working to get her daughter into medical school. Even in the hospital, the doctors will sometimes ask us medical students what it's like to be a student and what tips do we have about getting in because they have kids who are trying to get into medical school at the moment. They understand things have changed and want to give their kids every chance possible to become doctors just like they are. 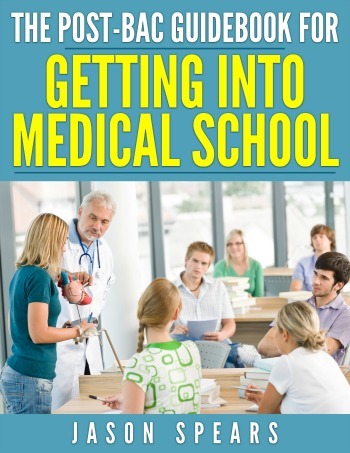 Why do you want to be a doctor and what are you doing to ensure you get into medical school? You can be like the students who believe they know the process, can figure it out on their own, or just ask around. 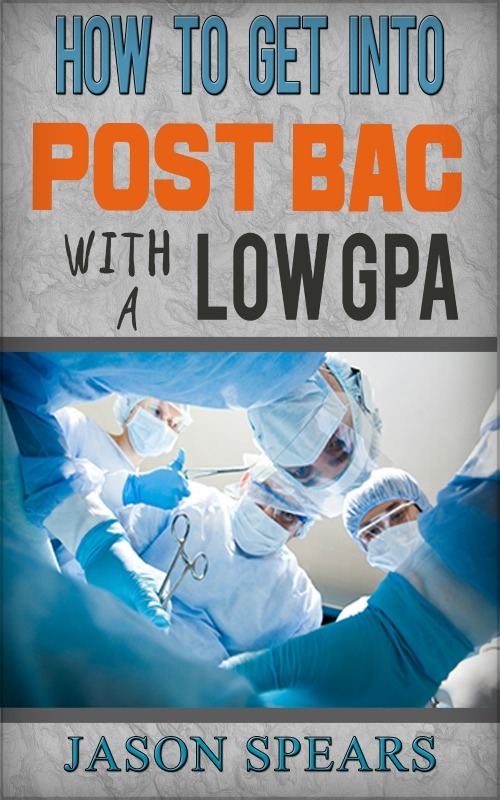 You can be the savvy, pragmatic student who realizes becoming a doctor is a huge investment and can totally change your life so you better get expert help to ensure you come out on the winning side of a medical school admissions decision. You and I both know you need to have the "stats" just to get a look by the admissions committee but what can you do beyond your numbers to get a fair chance to stand out amongst everyone else who is just as qualified or more qualified to get into medical school. I'm glad you asked, LOL. No but seriously, if you're in the process of applying take a look at my medical school application services. It's exactly what you need to go from a "diamond in the rough" premed student to one who is juggling multiple medical school acceptances. Last year, I had 100% success rate with the students who worked with me. I can honestly tell you, you're most likely going to present an application that you think is unique, compelling and will get you accepted. I'm going to take one look at your application and tell you that your application is boring and every other premed is doing the same things as you. I won't leave you stranded though, together we'll come up with your unique angle and give you the edge so that you get a ton of medical school interview invites. If that sounds like a good deal, then I encourage you to checkout my concierge medical school application services. I want to see you in your white coat and stethoscope!